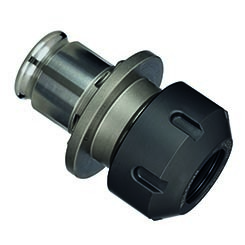 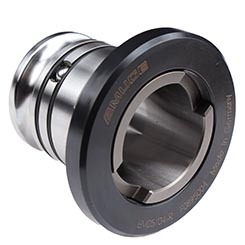 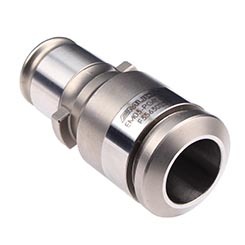 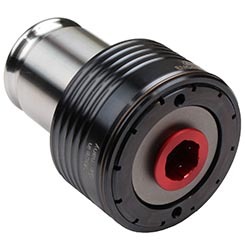 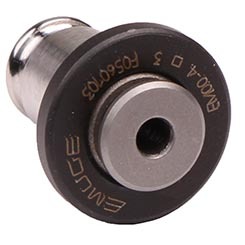 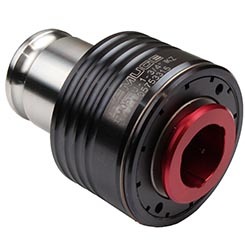 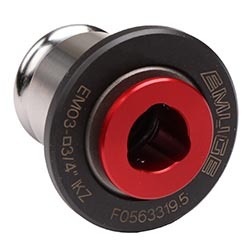 The quick-change adapters of the EM series are designed for use in KSN and SFM series quick-change tap holders. 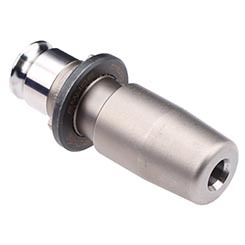 The tool adaptation is made by means of a quick-change ball clamping system. 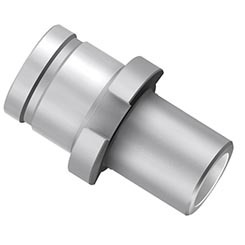 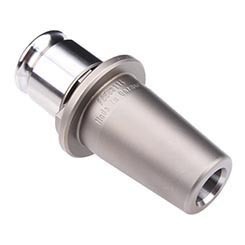 Each tap shank diameter requires a separate adapter.